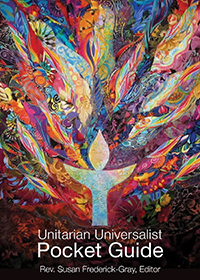 Join us for a service on The Meaning of Democracy (as in the UU 5th Principle) with a dedication to Peace building for the International Day of Peace. And remember — register to VOTE!! !